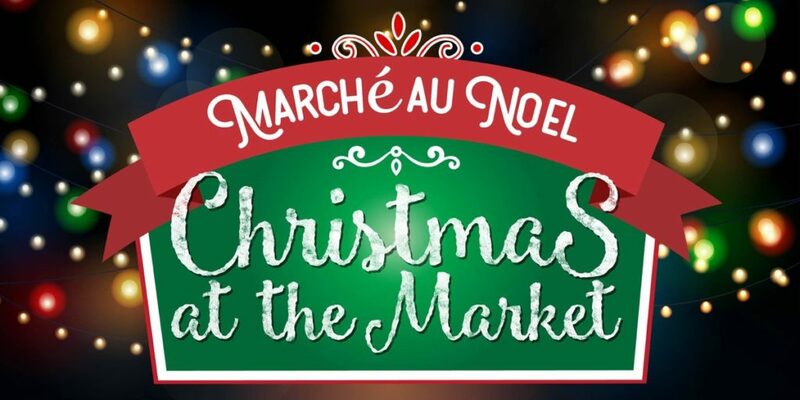 We’re excited to announce Christmas at the Market on Wednesday, December 19, at the Lafayette Farmers and Artists Market at Moncus Park. Support local farmers and artisans AND pick-up some truly unique holiday gifts! Huval/Fuselier Band will be performing under the Oaks.